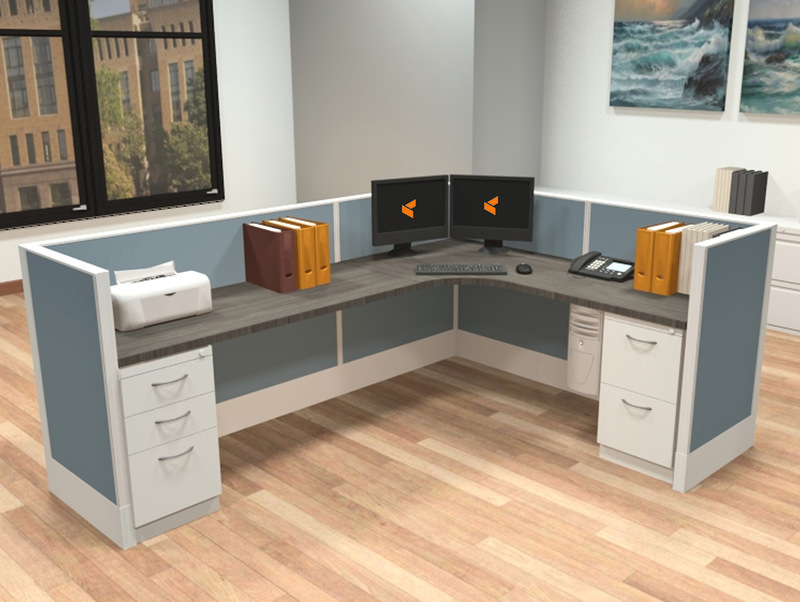 Inspire your team with the Divi modular desk system from AIS Furniture. 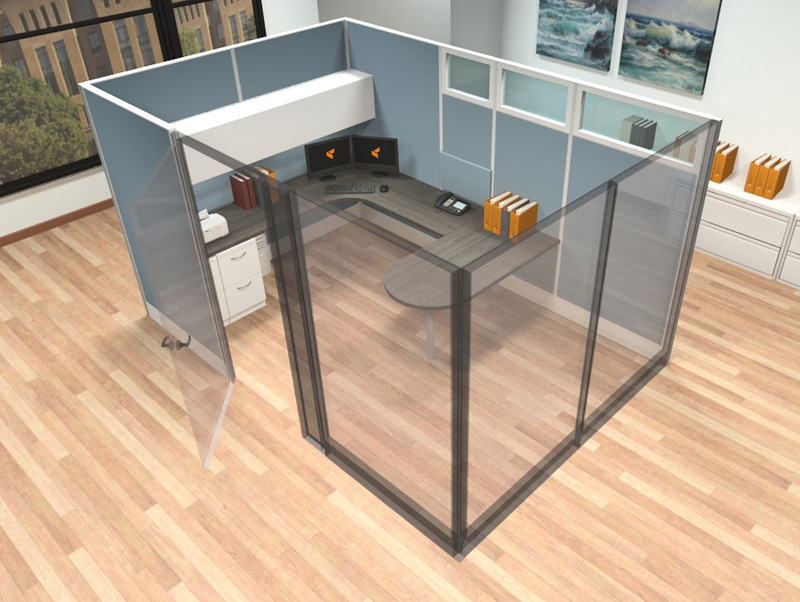 Encourage productivity with a 50-50 blend of privacy and co-working space. 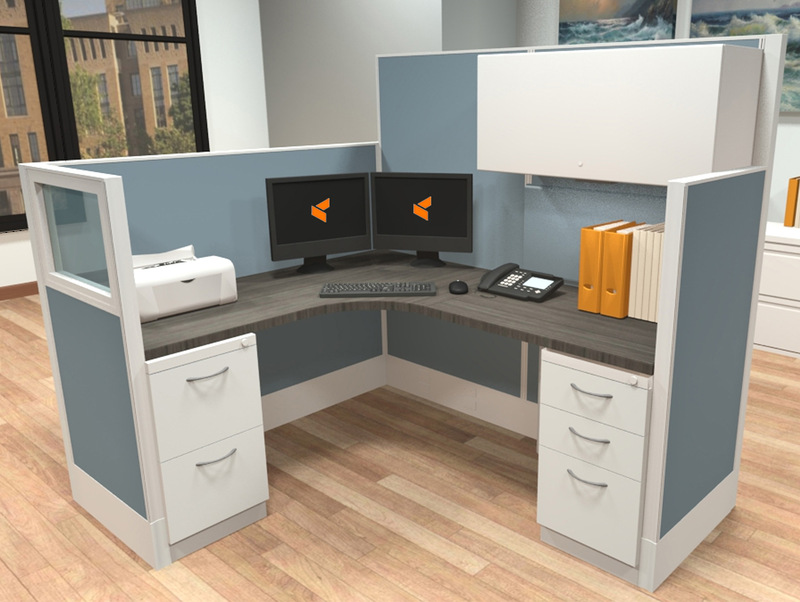 Design Tip: Make a workstation look larger with darker interior panels. 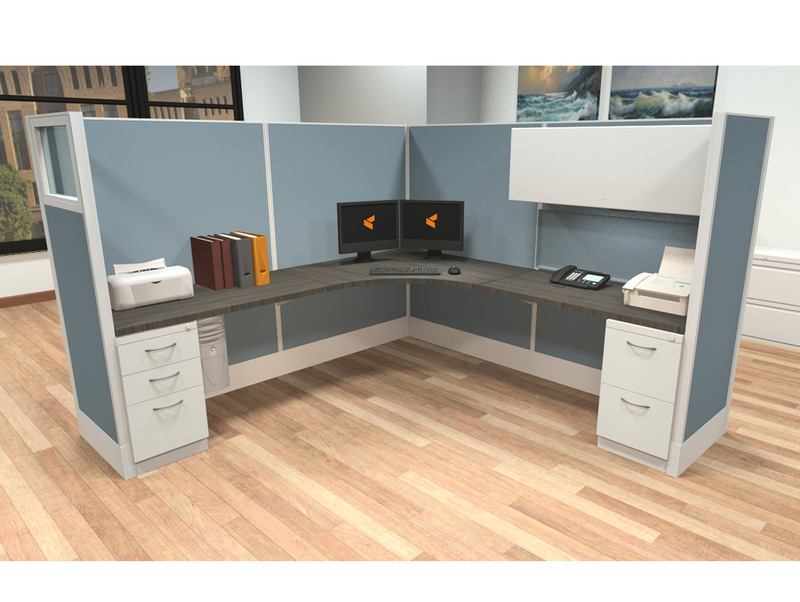 Divi AIS office systems can have all the storage you could ever imagine. The beauty of AIS Divi lies in the smart details. How many can you find? Create your perfect workflow with endless AIS Divi configurations. 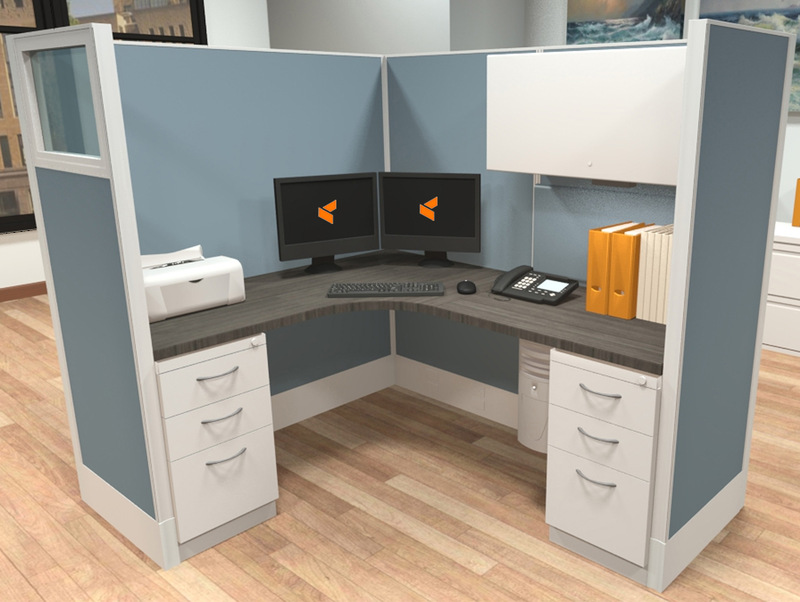 Keep everything you need right within reach in your own custom workstation. Face to face or back to back, Divi lets you work YOUR way. Scalable and adaptable, AIS Furniture works in any size office space. 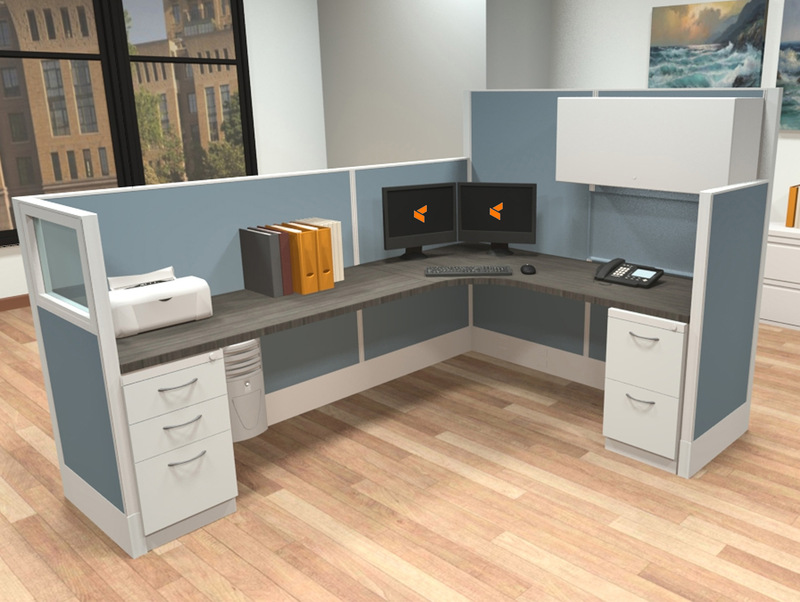 Tear down the walls and let AIS Furniture create your perfect open office. 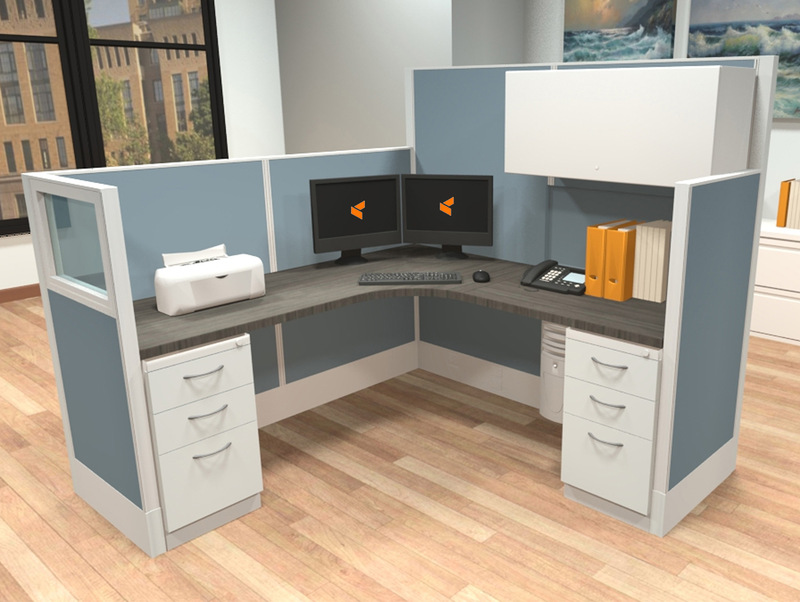 Reach new heights with Divi AIS modular workstations! 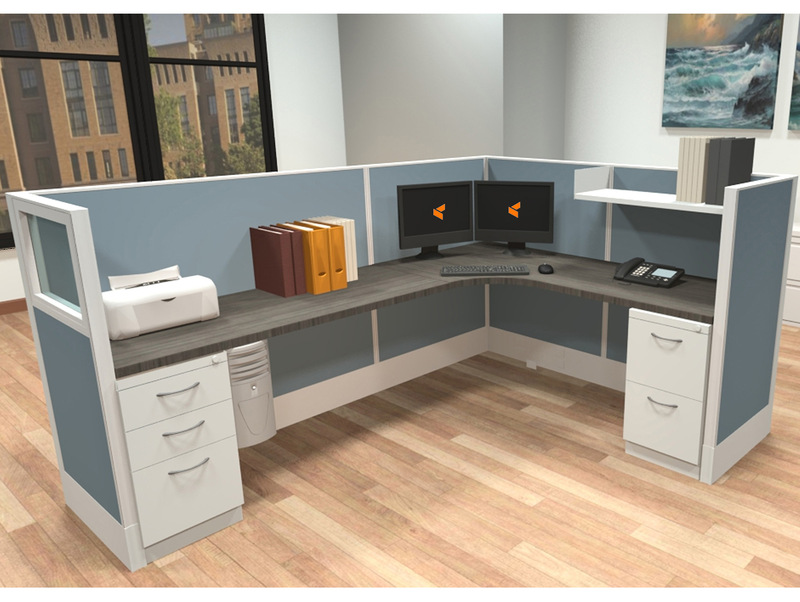 Check out our latest selection of AIS Furniture at cubicles.com. We offer the best quality AIS office systems at the lowest prices. 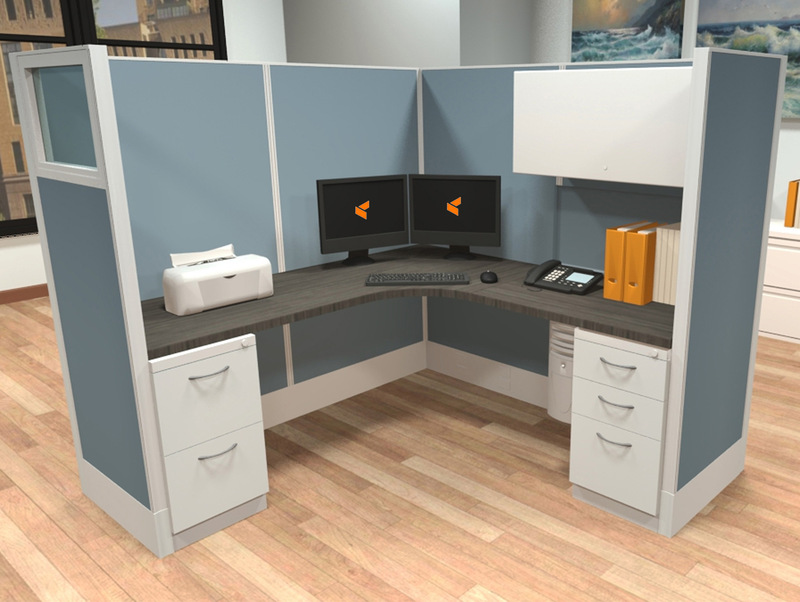 The three things that you will want to consider, when purchasing modular office systems, are; employee productivity, durability and aesthetics. With top quality AIS office panel systems, you have all three! 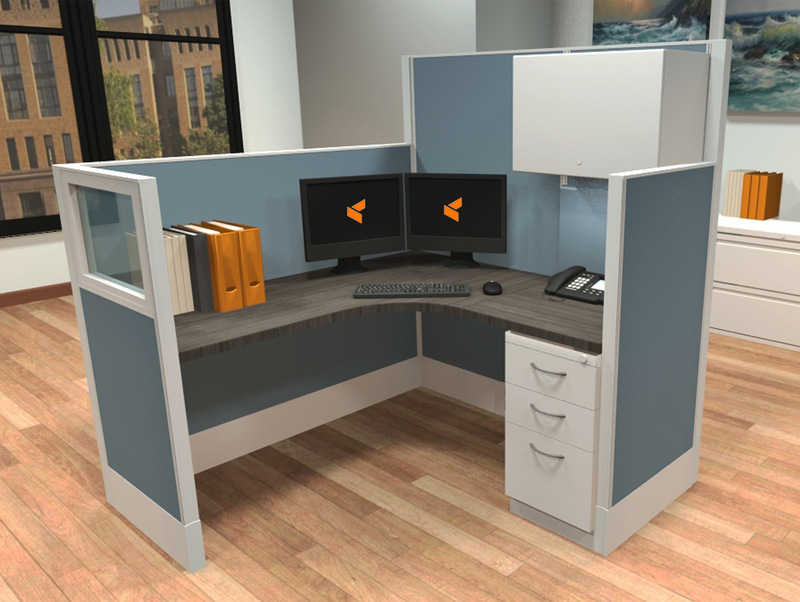 Now add in economy pricing and you have every reason to regard our top AIS Divi office modular selections as your next choice for modular office furniture! The most popular sizes include 5x5, 5x6, 6x6, 6x8, 8x8 and 8x12. It wasn’t too long ago that office cubicles and workspaces resembled the visitation windows at your local penitentiary. In other words, each one was the same and little thought was given to aesthetics. 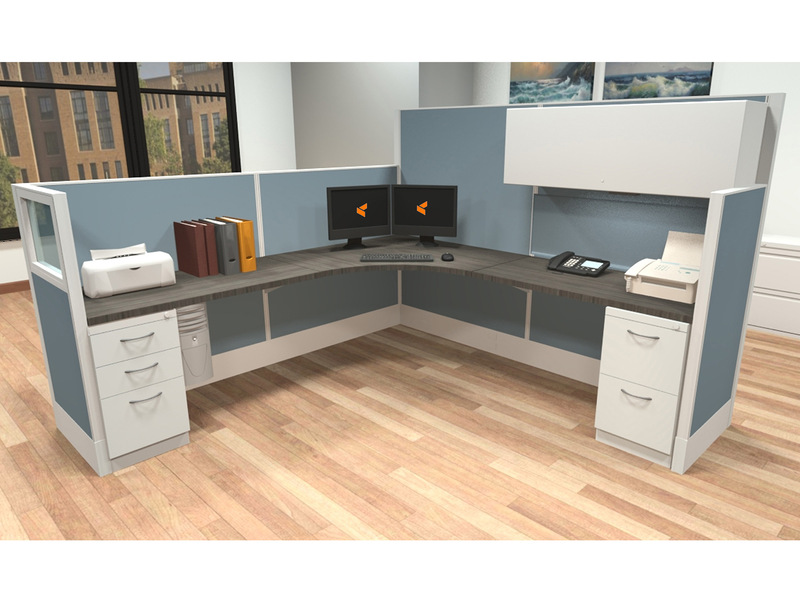 In AIS business office panel systems you’ll find the sleek, modern lines that appeal to modern day aesthetics. 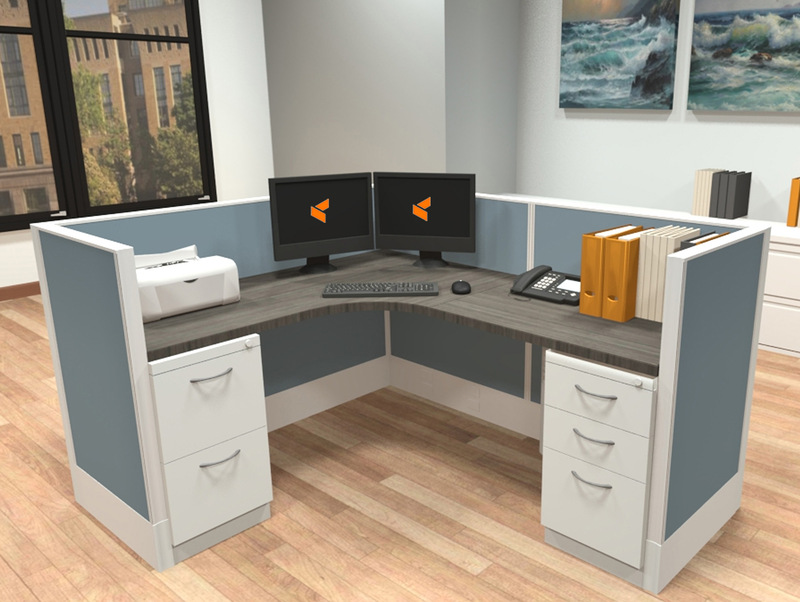 In addition, AIS furniture offer a modern, chromatic color selection that will lend a distinctive, unique image to your office which will project its personality. 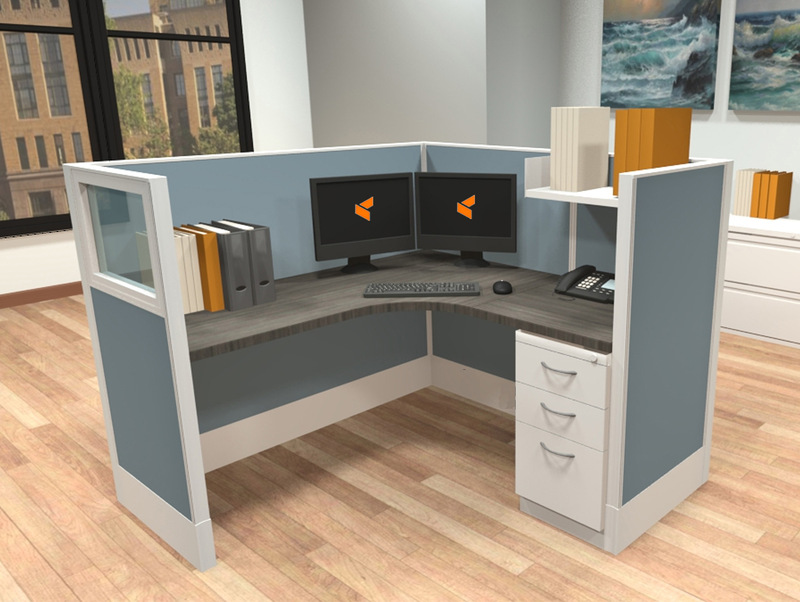 AIS is a Hudson, Massachusetts-based company, one of the leading manufacturers of commercial office systems furniture with feature-rich product lines appealing to office designers and cater to the needs of office end-users. AIS is known for its sustainable, lean manufacturing, lead-time and manufacturing flexibility. 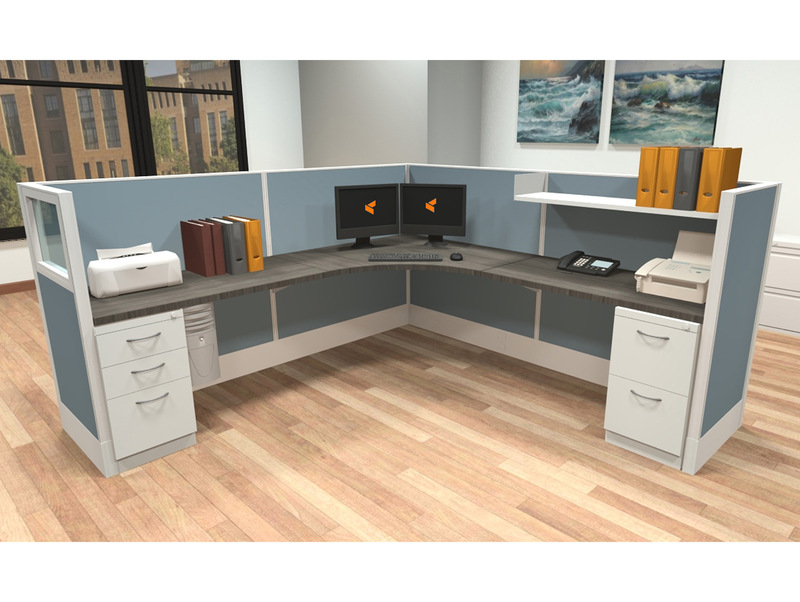 In 2012, Haworth Inc., a Holland-based office furniture manufacturer, acquired a strategic interest in AIS. 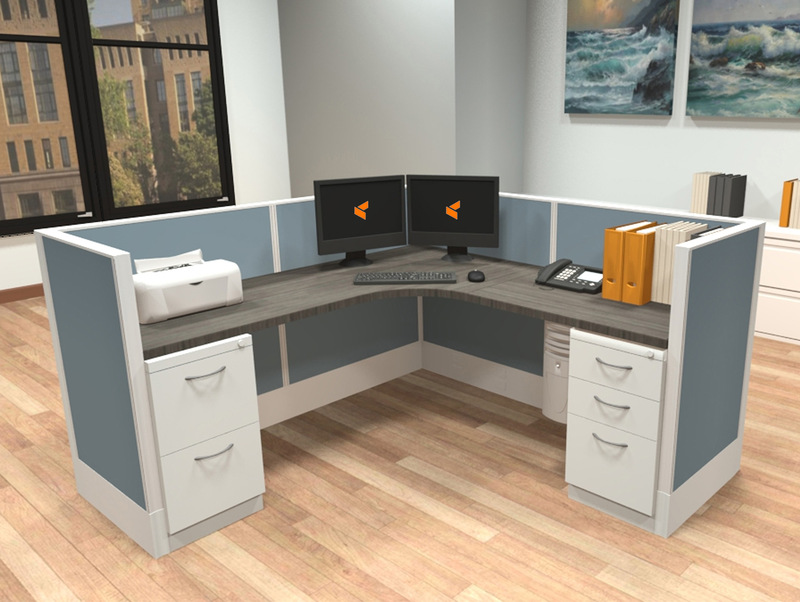 This acquisition has served to assist dealers in broadening their product portfolios and present a wider selection of high quality office furniture products. AIS works to eliminate waste from their manufacturing processes - the way Mother Nature intended. By manufacturing products with a high recycled content, that are SCS Indoor Advantage Gold certified, and designed for future re-use, their goal is to support a healthy, sustainable natural environment, for present and future generations. 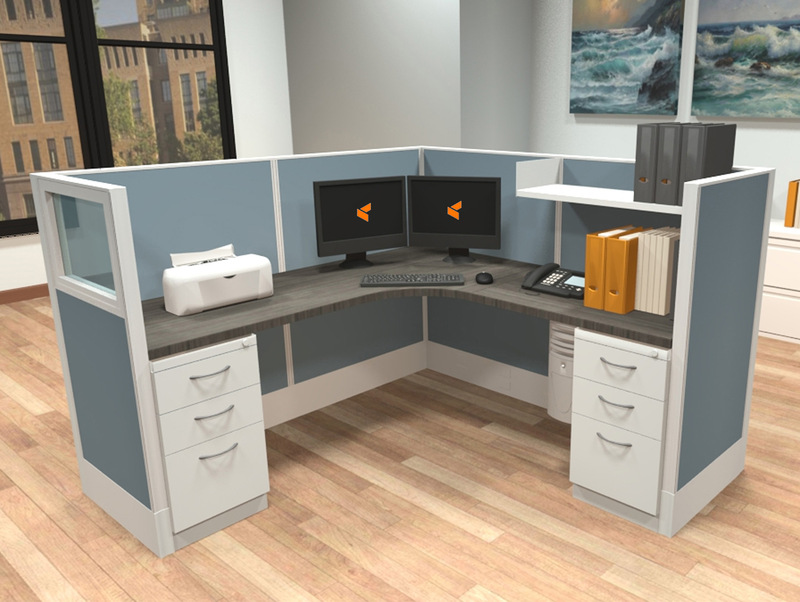 And it doesn't end there – they have a partnership with ANEW; offering their clients a way to repurpose unwanted office furniture. 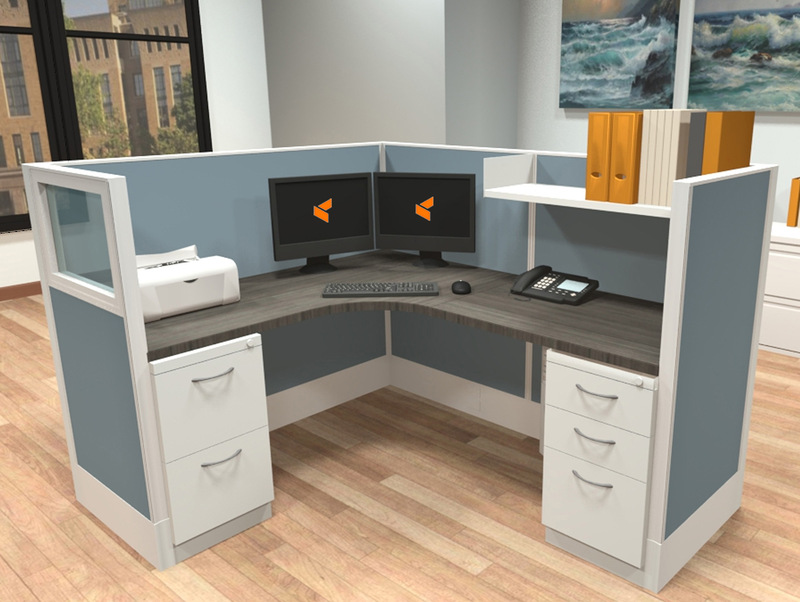 Many of their products have been level® certified, as they maintain the ANSI/BIFMA e3 2011 Furniture Sustainability Standard through their company’s culture and processes. 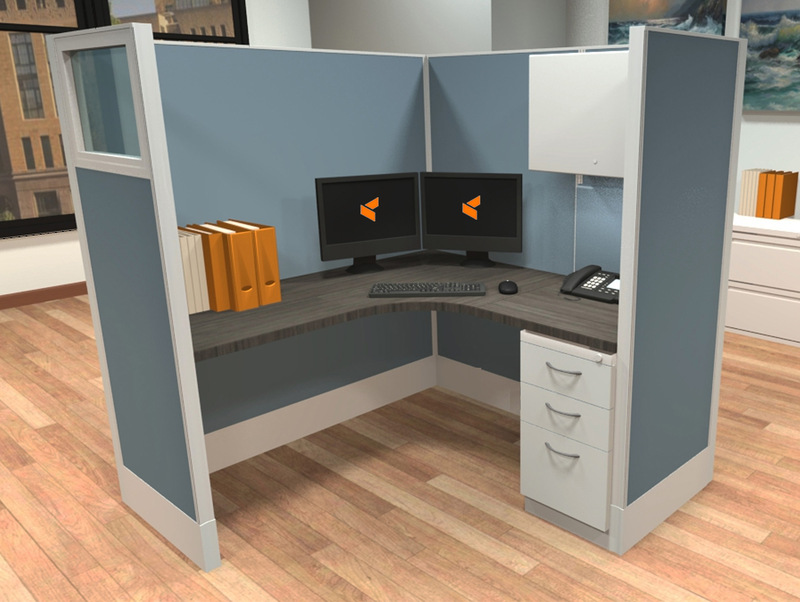 In June 2014, Business News Daily quoted Mitchell Kirsch, founding principal of Cubicles.com, "The monolithic is usually just a fabric wall that could have a glass topper on it," said Mitchell. "With the tile frame system you can mix tiles, fabric and glass." This is valuable input, when initially designing your office workspaces for modern presentation. 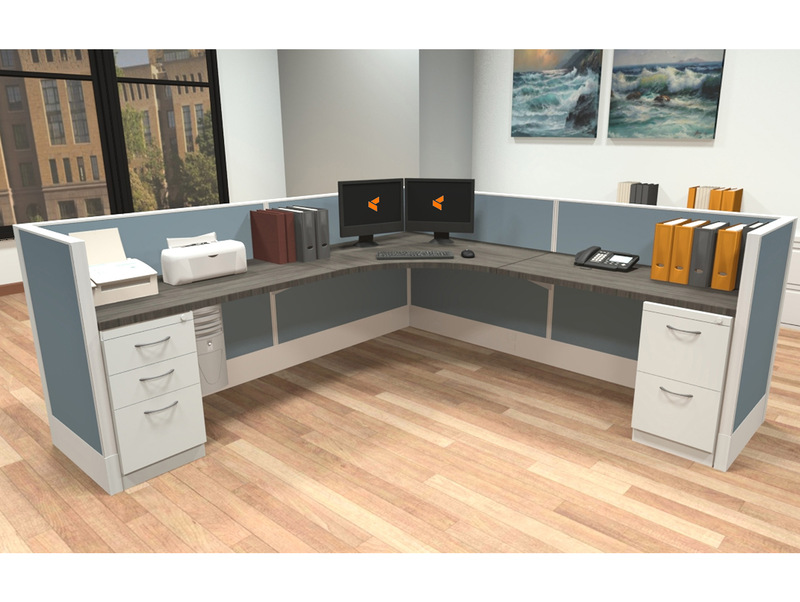 You can mix AIS furniture with desk furniture and office furniture chairs that you choose to make a critical difference. 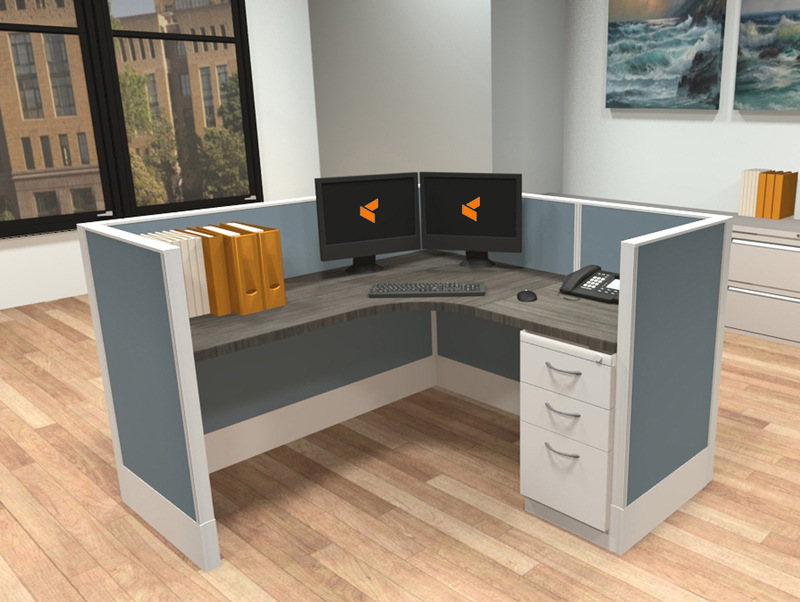 AIS Divi office furniture has flexibility allowing the creation of sophisticated professional environments through the use of segmented insert panels. There is freedom to create their own unique environment by having the ability to customize individual panels. Both the front and the back of each AIS Divi insert panel can be designed separately. With AIS Divi modular furniture design, you can unleash your creativity with changeable fabric insert colors or integrate glass. 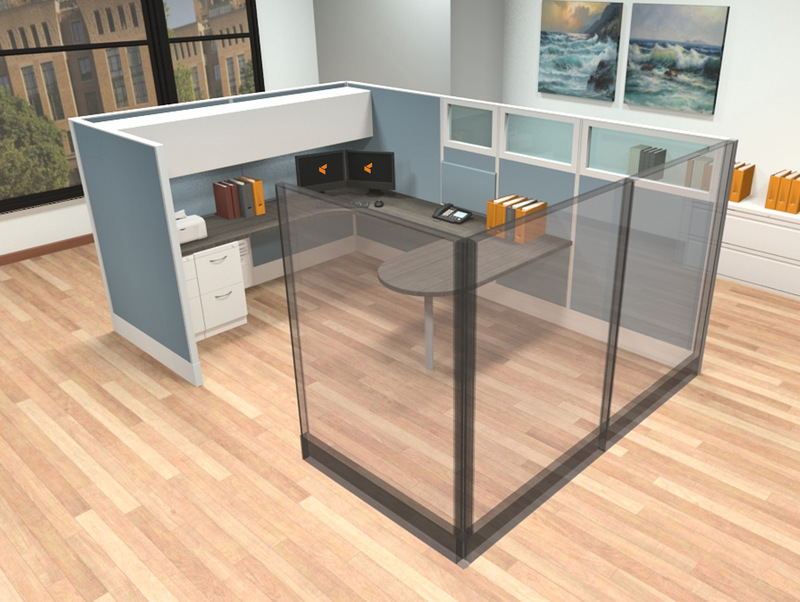 Each panel is a canvas for your own vision of your office’s personality. 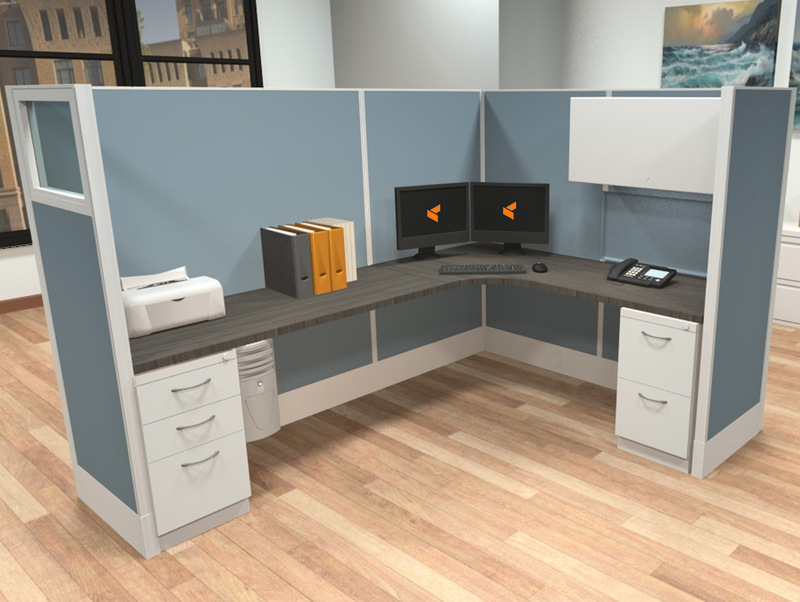 For customers on a very tight budget, please try our modular furniture leasing calculator.